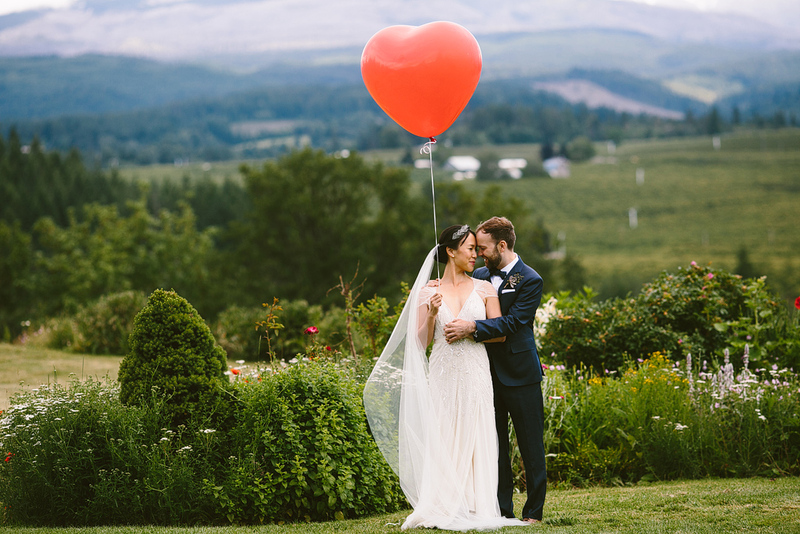 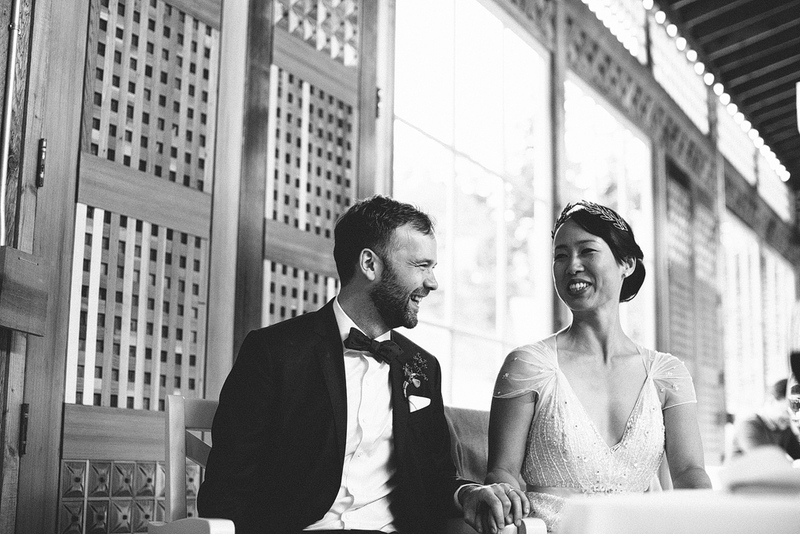 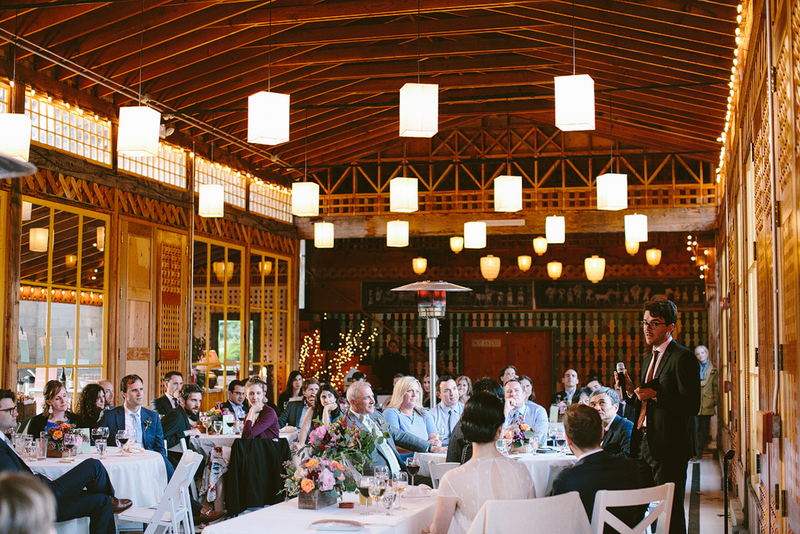 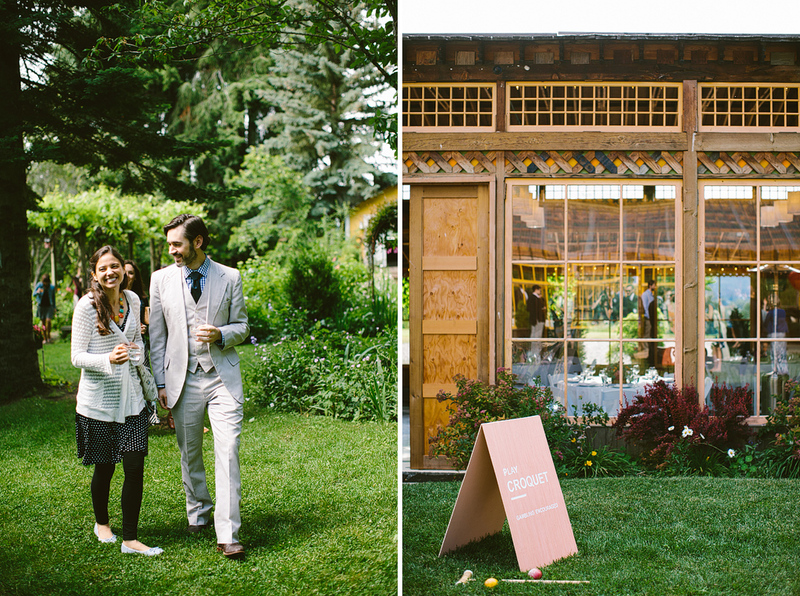 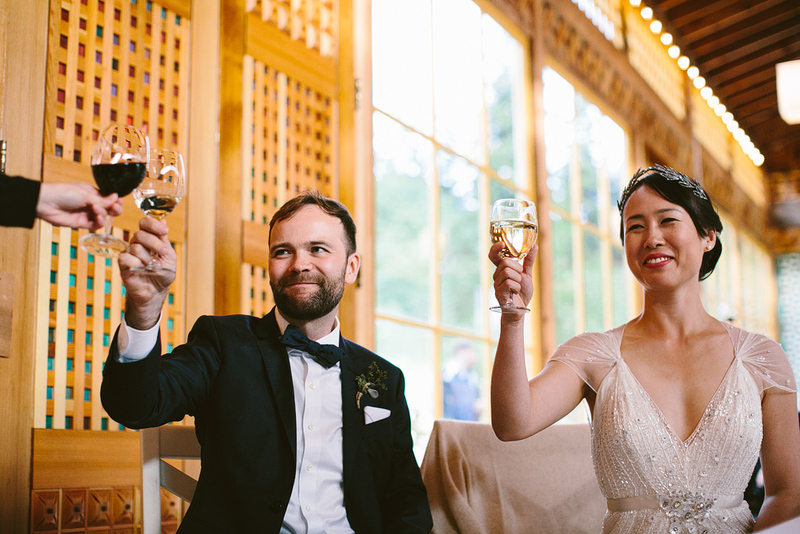 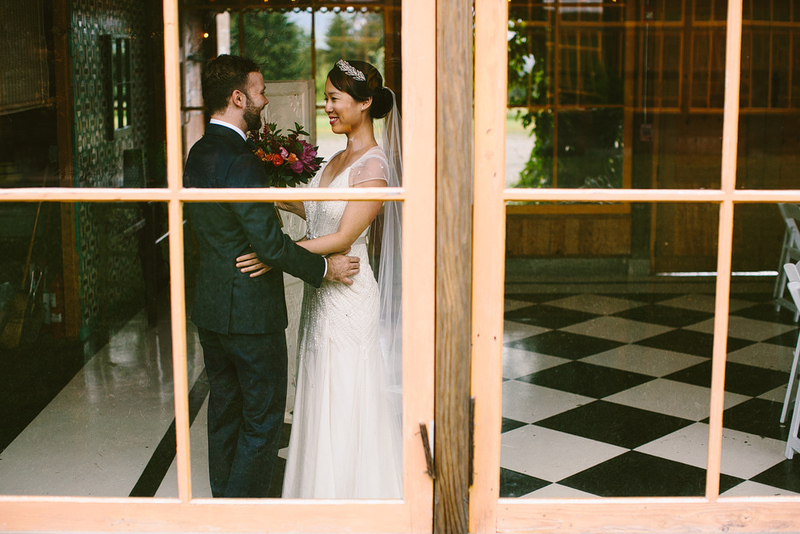 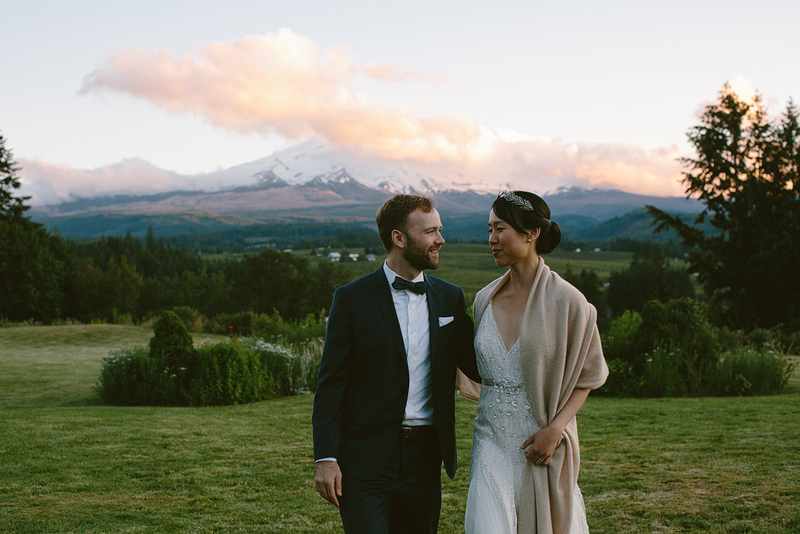 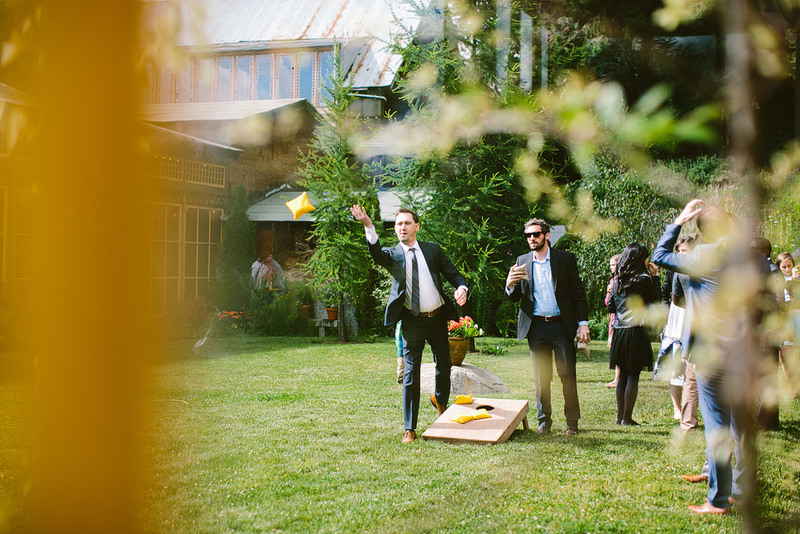 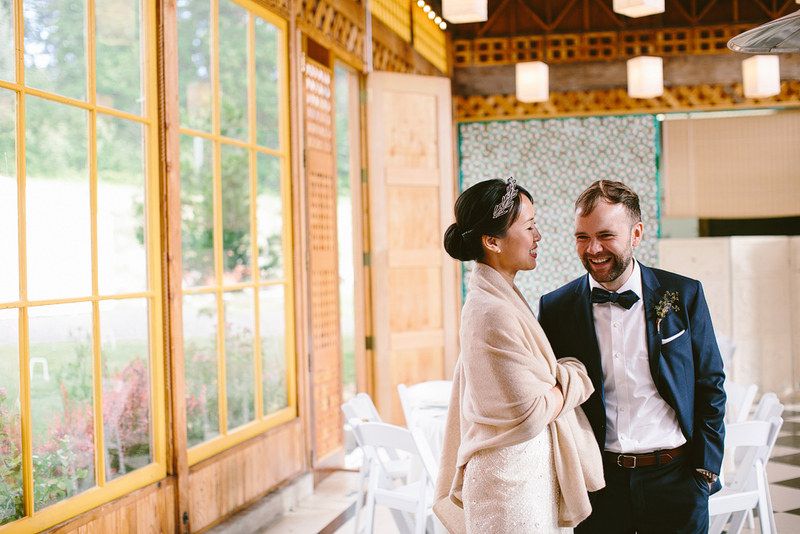 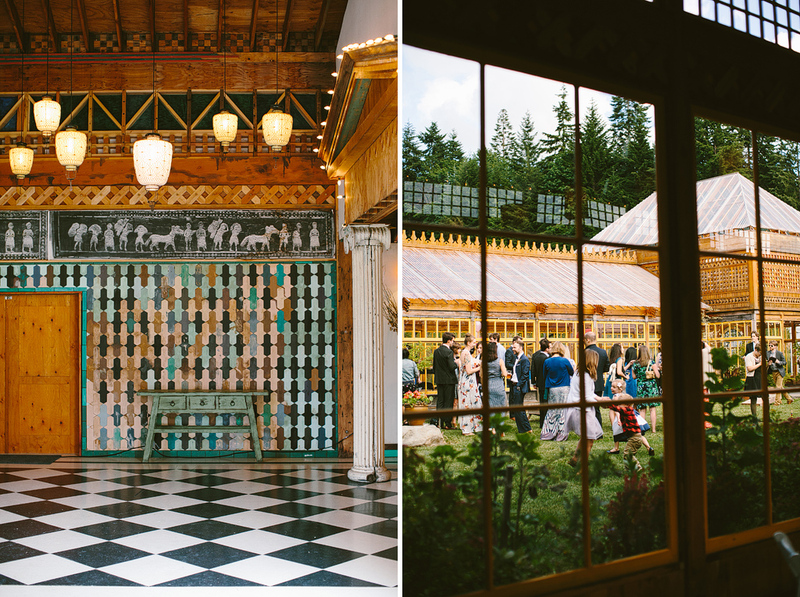 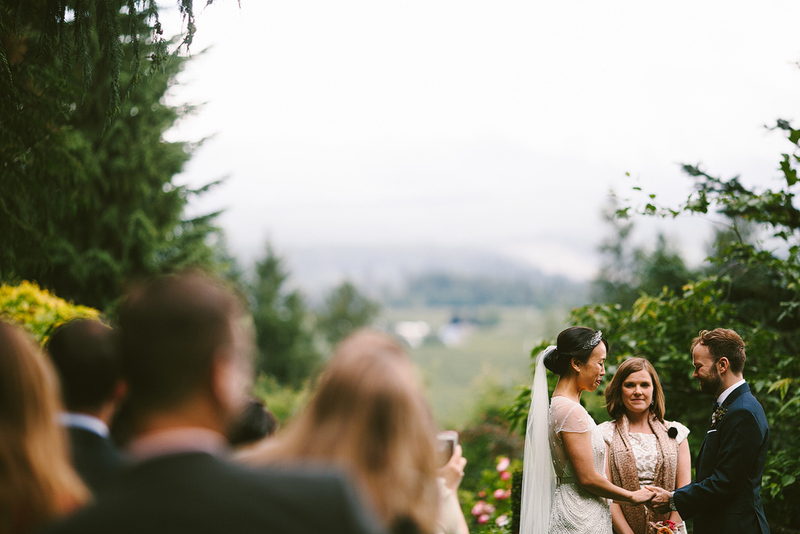 Susan and BJ’s wedding at Mt Hood Organic Farms was magical! 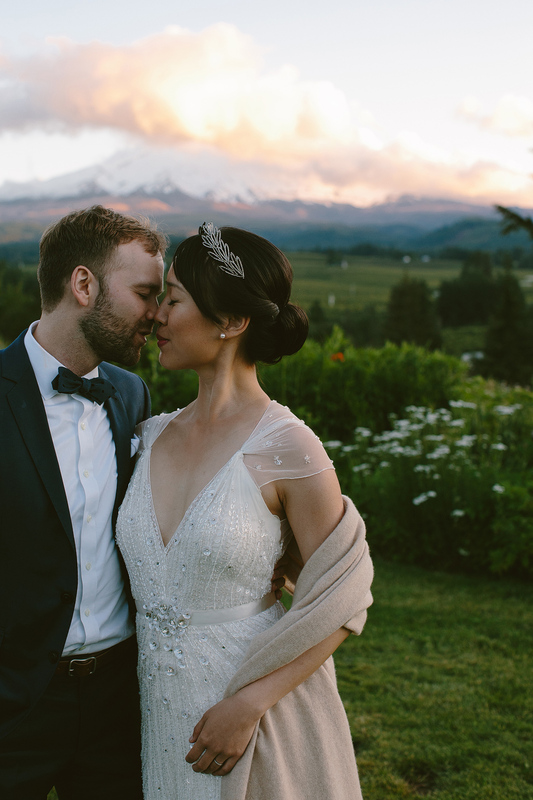 I get asked a lot what my favorite venues are, and Mt Hood Organic Farms is on the top of my list! 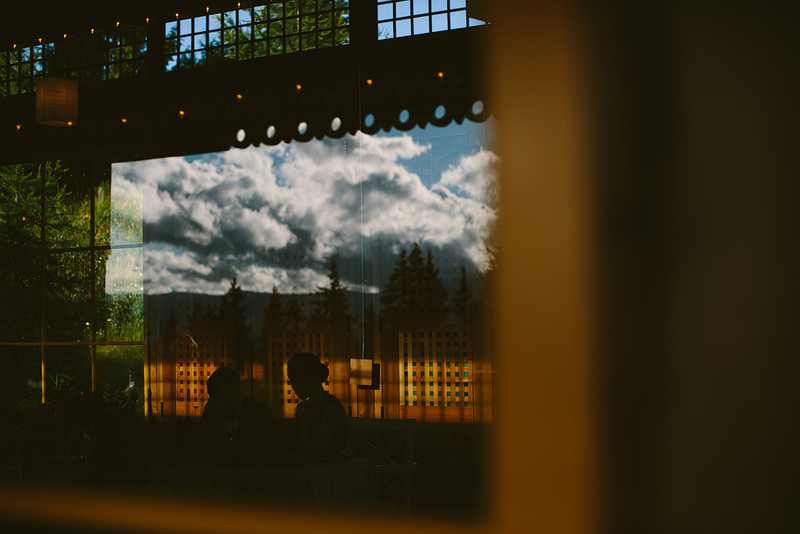 It was a very spring day, we had bright sun, dark grey skies opening back up to full sunny skies again, and soft and hard rain sprinkled throughout the day. 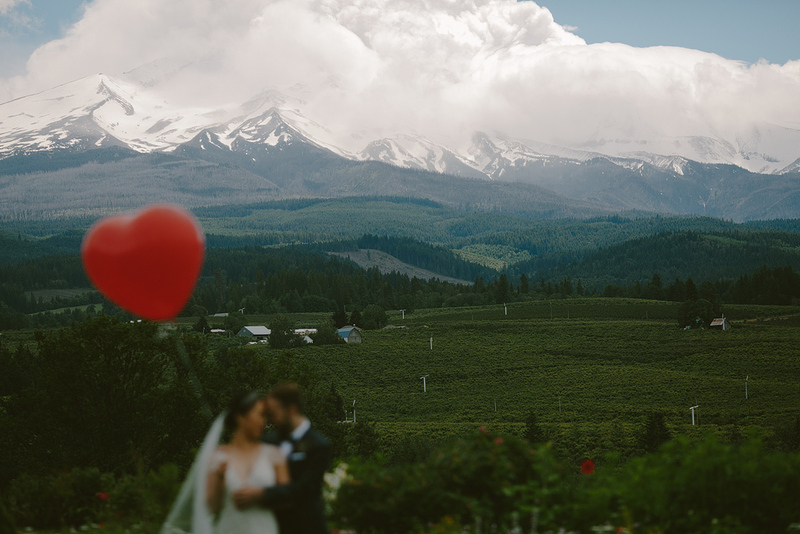 The clouds stuck to Mt Hood that day, but we had an incredible rainbow that appeared during the first dances. 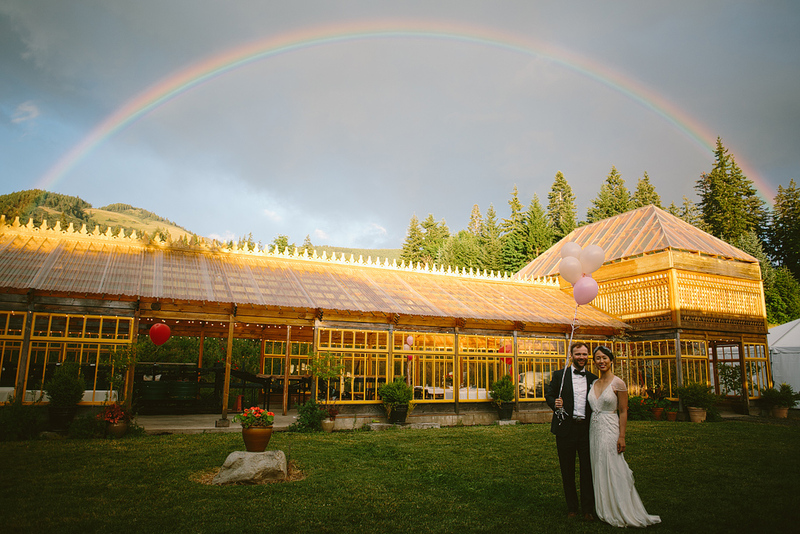 We quickly stepped outside to capture the rainbow beauty! 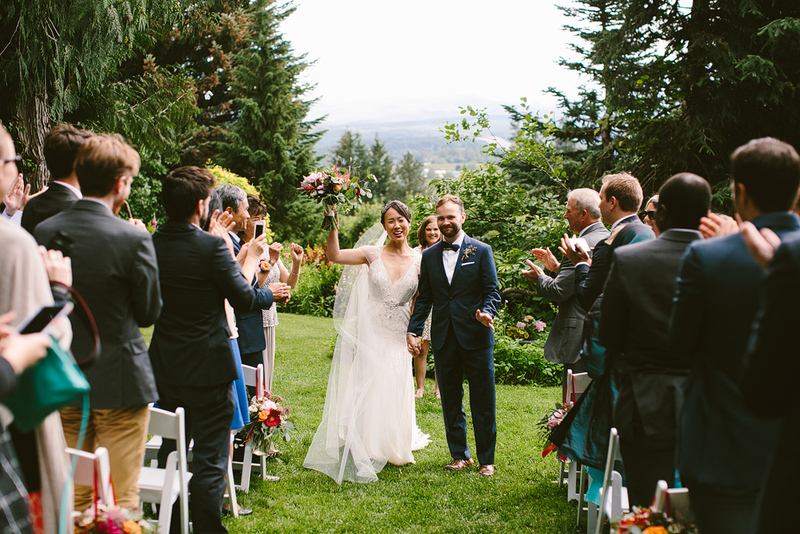 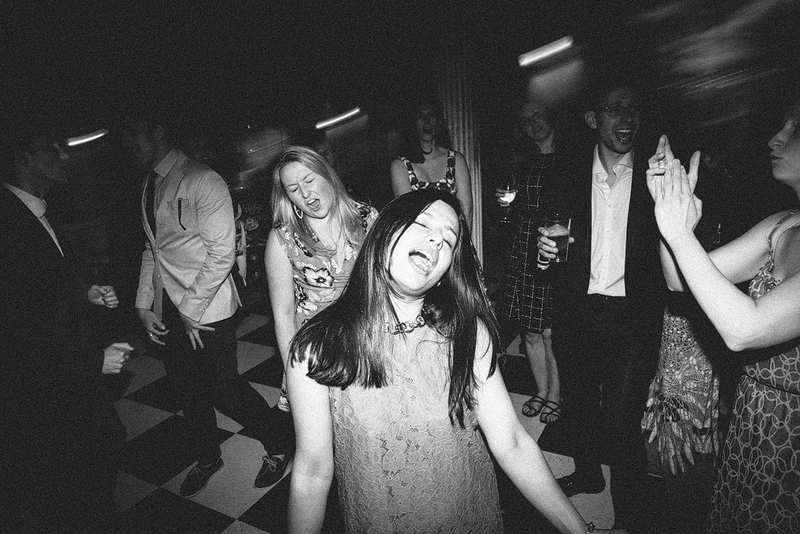 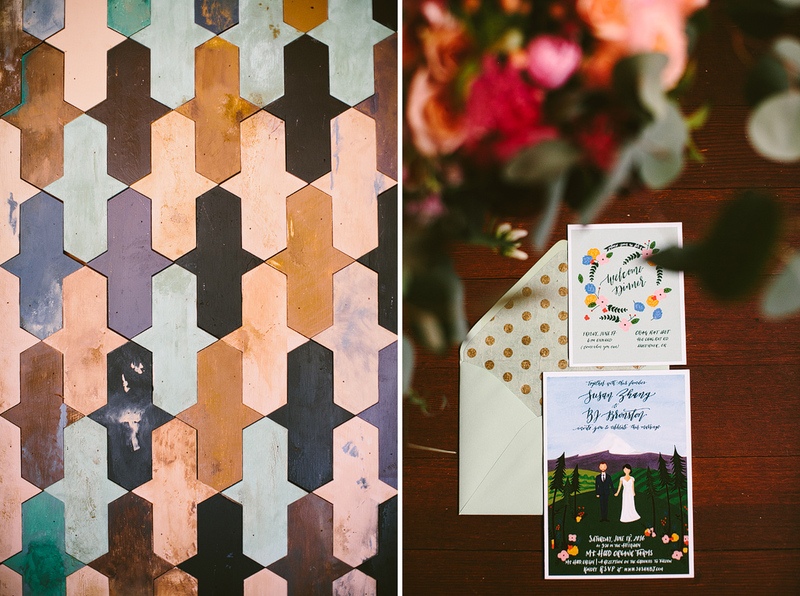 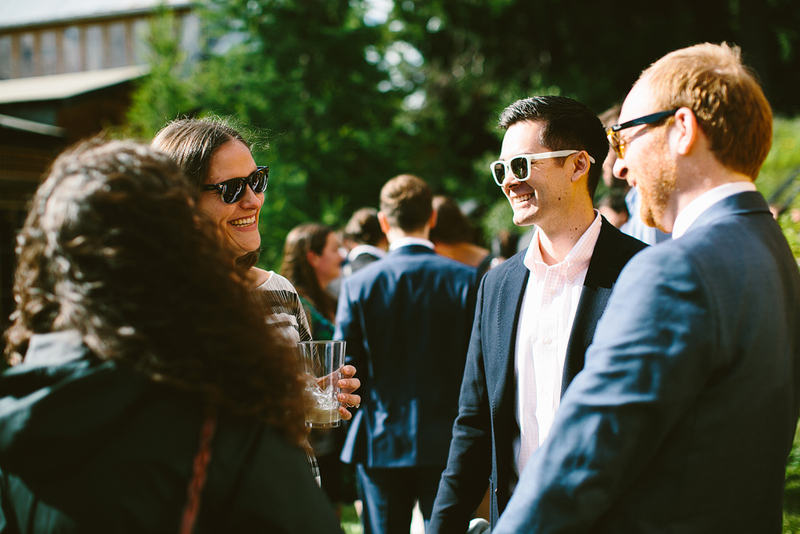 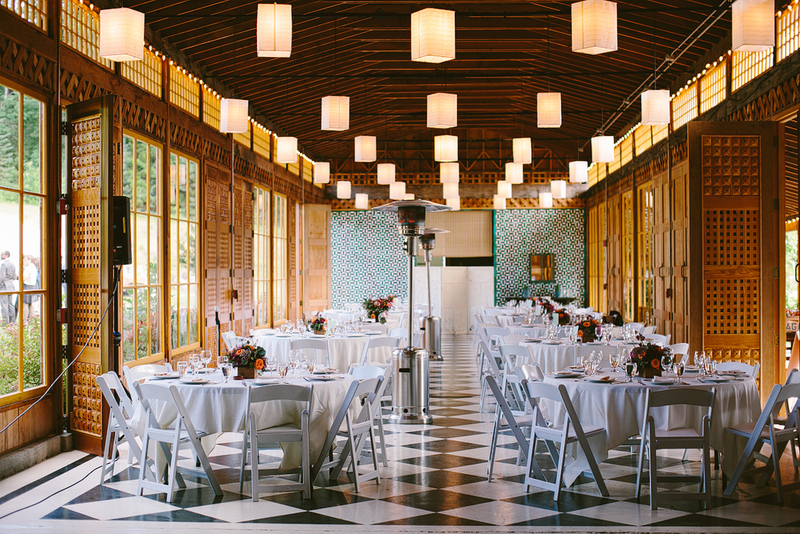 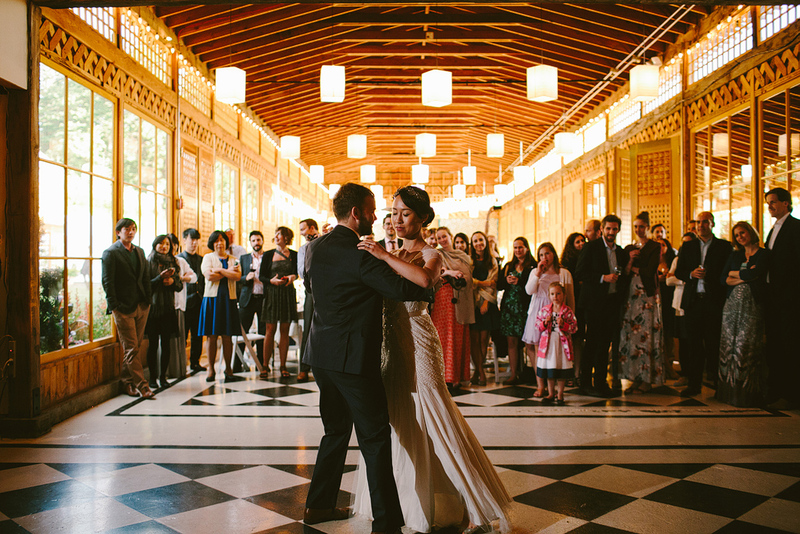 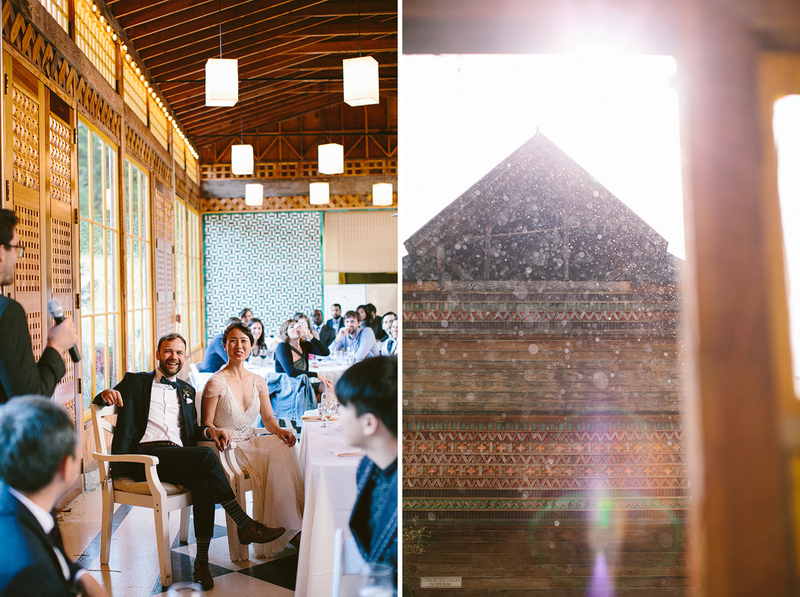 This was a destination wedding for Susan and BJ, and it was filled with the most loving friends and family! 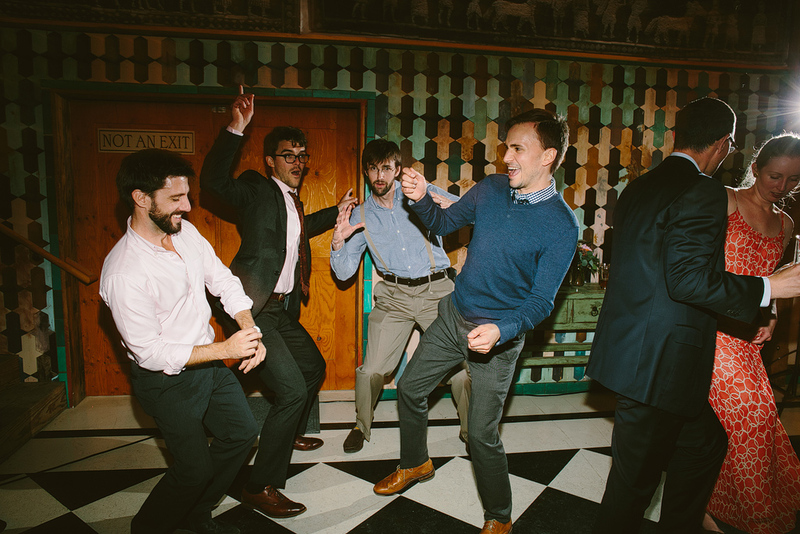 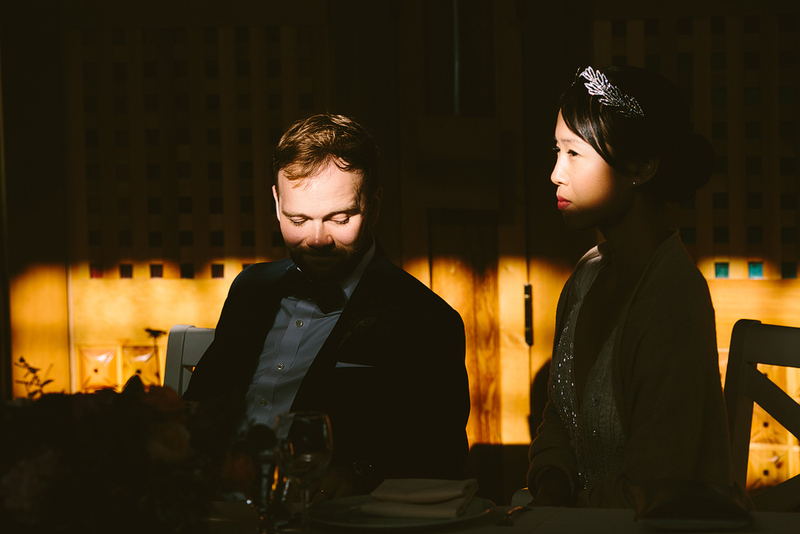 Here is a sneak peek from their wedding this past Saturday. 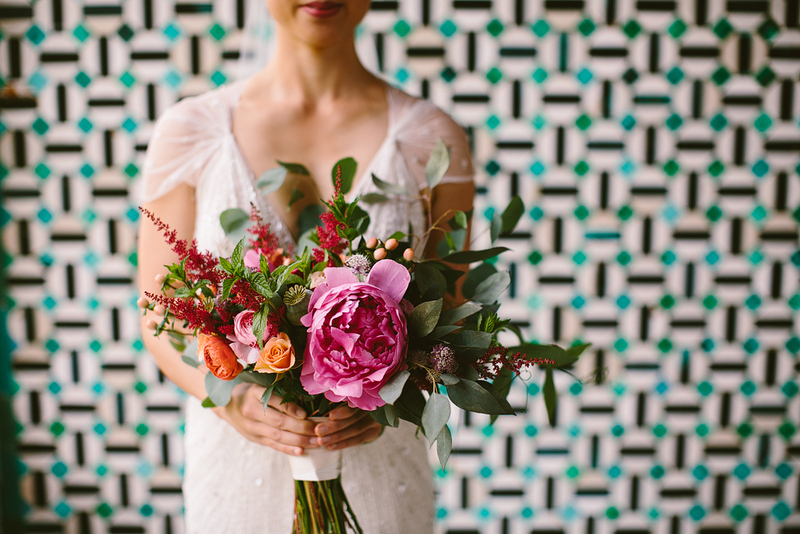 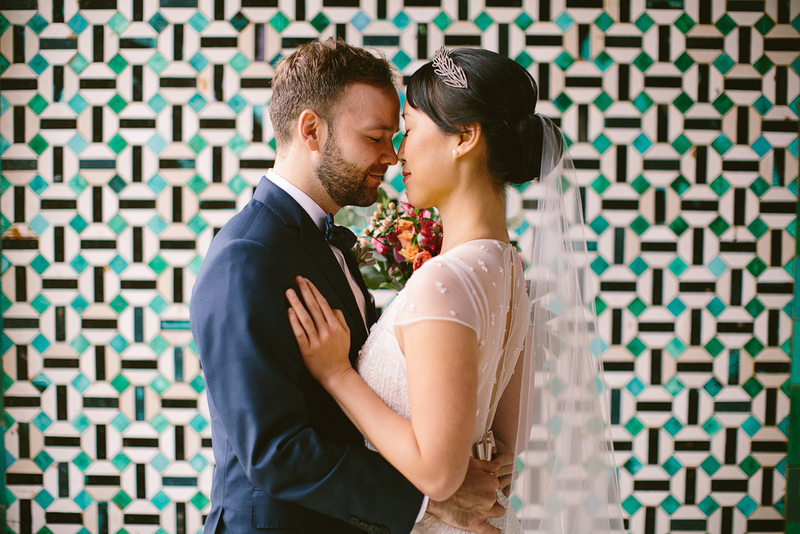 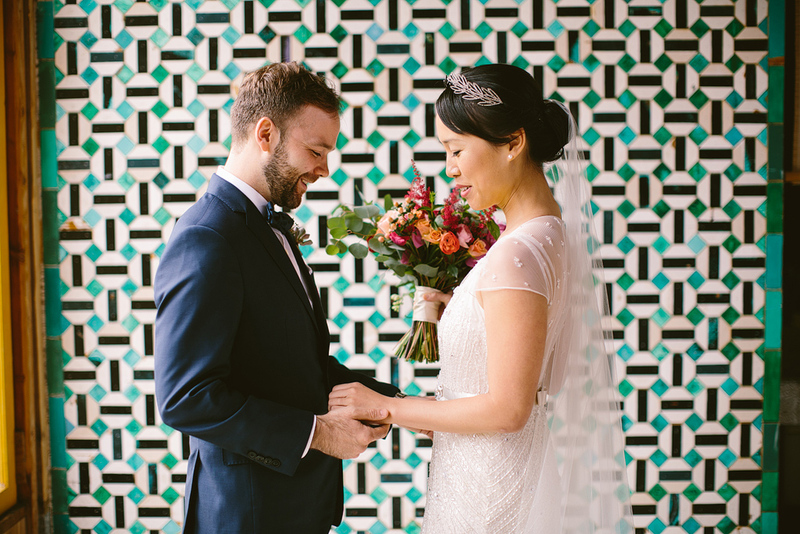 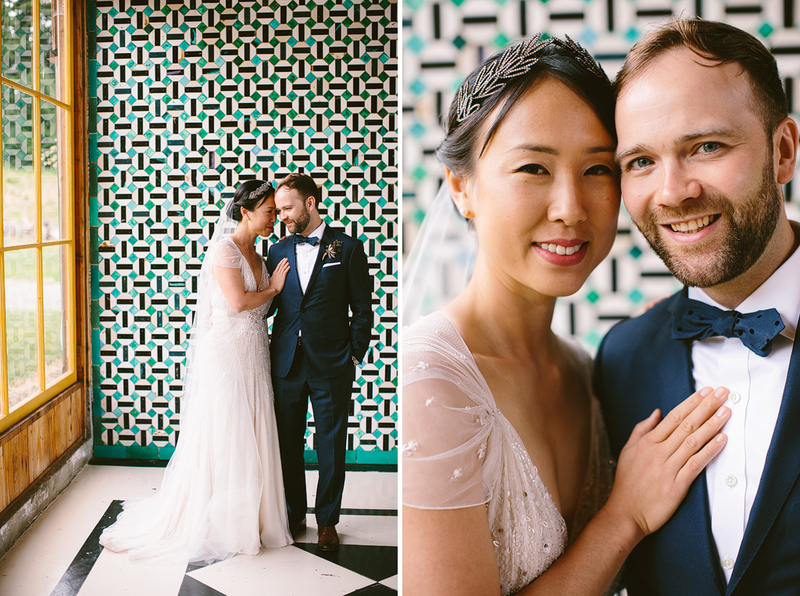 I can’t wait to share more from this gorgeous wedding so soon!